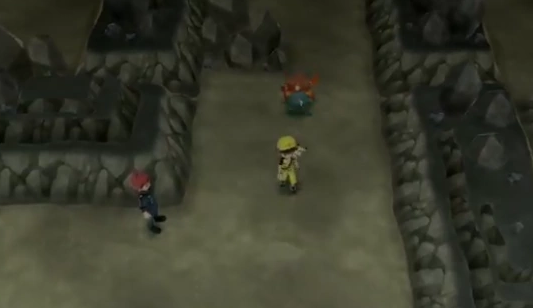 Rock Tunnel is located in the middle of Route 10, and you'll have no choice but to venture through it since it's the only way to reach Lavender Town at this point in the game. Since the cave is pitch black, you will need to use the Light Up Technique to be able to see at all. Tons of Wild Pokemon and Trainers can be found within Rock Tunnel.